India’s Olympic history has not been very bright or much heard of. 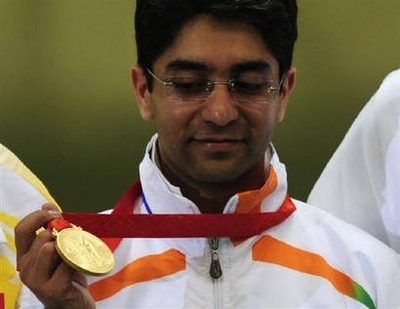 However, with Bindra bagging first-ever individual gold in Bejing has sparked lot of celebrations and hopes. India had only won four individual medals, none of them gold, since sending their first team to the Summer Games in 1928. “For me life will go on. All my life I have just been punching holes in a blank piece of paper target. …I ran away from all the media and official attention yesterday after I had done the bit I had do in keeping with my new-found status. Instead I chose to go to a quiet dinner with some friends. What’s All The Racket About The Magic Racquet? Leander Paes, who has saved India from several Davis Cup disasters and a medal hope at the Beijing Olympic Games in August, is going to play a miracle man who helps school kids in cartoon television series called The Magic Racquet. Not much has been disclosed about the story line. 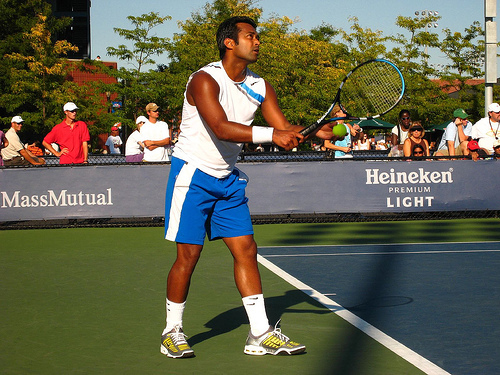 Paes will play roughly his own age and will sport tennis gear. The story will revolve around a school with three to five central characters between the age group of 6 to 10. There are also plans to include other sporting stars as guests in a few episodes since the objective is to promote sports in general.